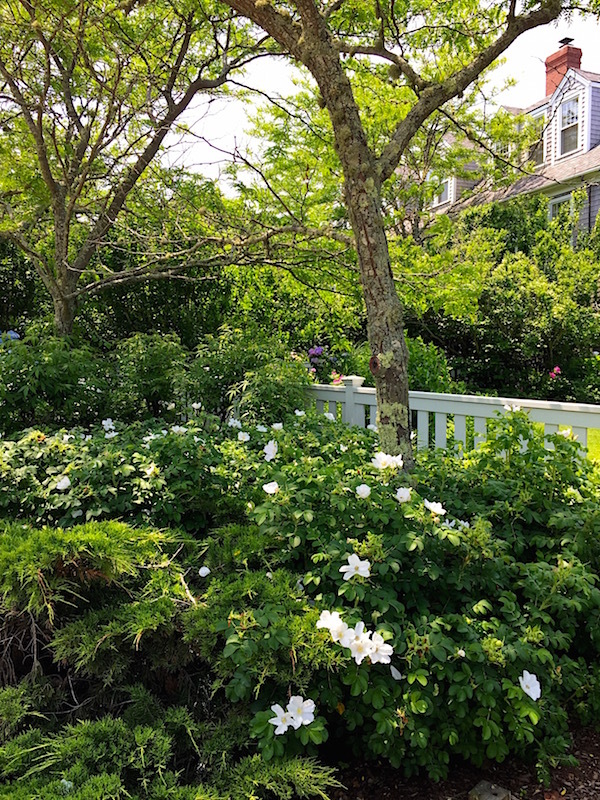 Those of you who follow along on Instagram have seen several highlights as I enjoy Nantucket’s mercurial weather and more consistent hospitality. I’ll continue to share some of my favorite spots on island with additional postings here when I visit places of particular interest. For those of you making or considering other summer travels, I have noticed several noteworthy places. 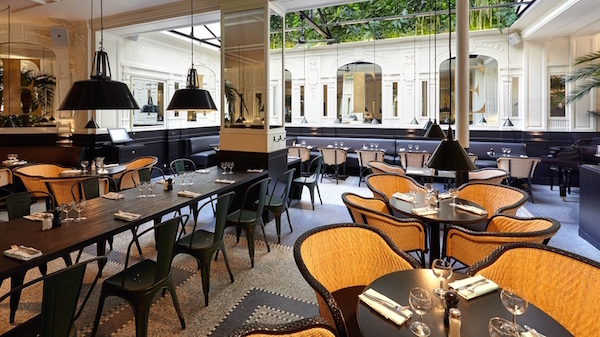 A chic new restaurant in Paris, La Fidélité has opened. 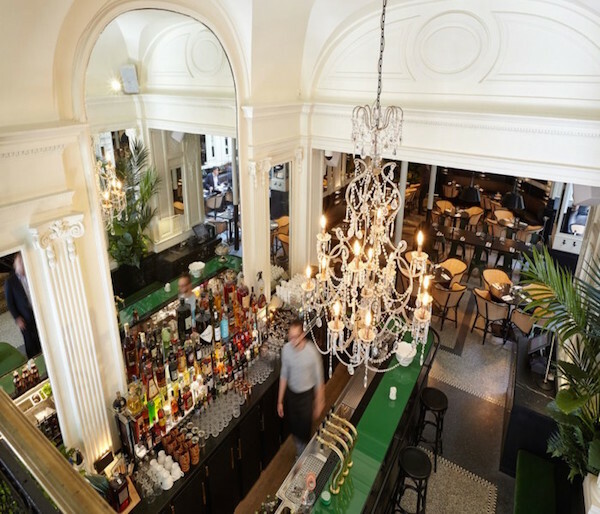 Designed by architect Laurent Vialle with decor by Clémence and Clement Goutal, the former brewery has been transformed into a stylish brasserie mixing Art Decor touches with a tropical feel. And if you are flying to or through Charles de Gaulle airport with time to spare you can now eat stylishly at I Love Paris, where chef Guy Martin (of Le Grand Véfour fame) has a new showplace in Terminal 2E. 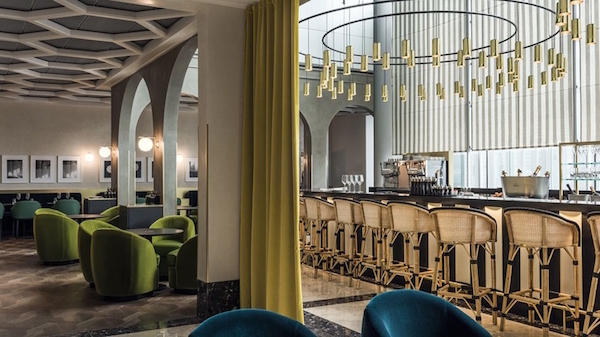 Designer India Mahdavi has created a sophisticated space inspired by the Palais Royal with its iconic arcades. From early morning to 11 pm, you can eat and toast at the restaurant with its Ruinart Champagne Bar at the center. to the lesser known Whitsunday Islands off the coast of Queensland and Fernando de Noronha in the Southern Atlantic. They included someplace that’s long been on my bucket list – the Italian island of Ponza, below. If you go, those in the know recommend a visit to La Gelateria Blumarine. 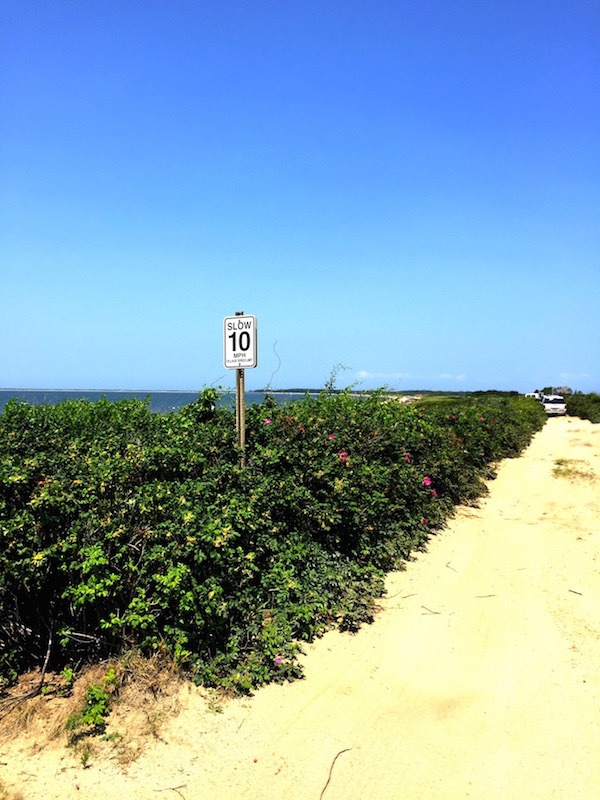 This entry posted in Nantucket, travel. Entry Tags: Nantucket, Paris, Travel Bookmark the permalink. Love these fabulous travel tips! We’ve just returned from an cruise in the Aeoleans with a stop in Capri, looking forward to reading the Vogue piece to see where I can go when I return – it was so splendid. Will be posting about it soon. Definitely makes me want to go…today! Thank you Heather – will stop by!! I love love love Ponza! It is a dreamy place. 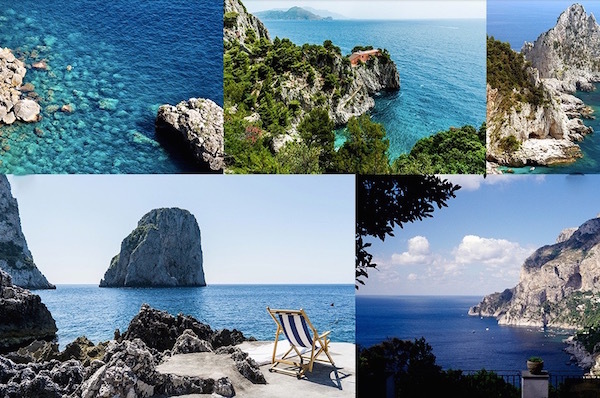 (Capri’s kind of fabulous too :) Thank you dear Heather for the kind mention. Ponza sounds wonderful Stacey although I would be very happy to spend time in Nantucket right now! 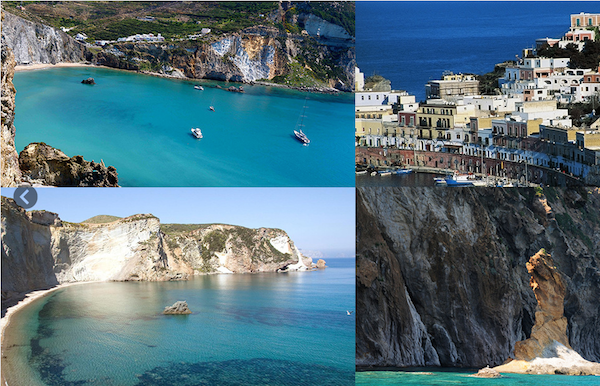 I am such a fan of Nantucket, but haven’t been in several years, and the island of Ponza…perfection! Happy Monday! in the U.S.. Thanks so much for sharing it with us. 83 queries in 0.574 seconds.